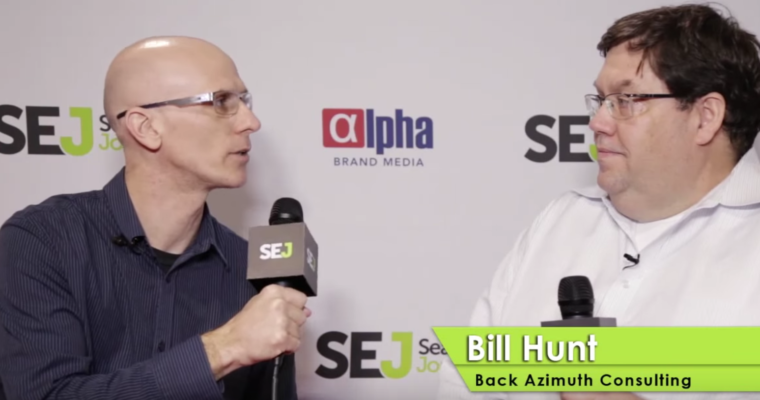 At Pubcon 2015 in Las Vegas, I had the opportunity to speak with Bill Hunt, President of Back Azimuth Consulting, about an oft-forgotten topic in SEO lately: keywords. The conversations surrounding keywords and keyword research has been diminishing over the years — but does that mean they’re not as important as they used to be? 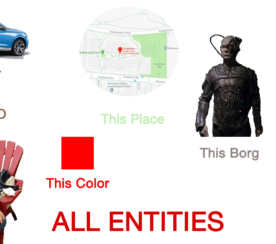 Keywords are still the lifeblood of search, Bill says, and are just an integral to a successful search marketing strategy as they ever were. The differences today, when it comes to keywords, is the need to understand the intent behind them. Why are searchers inputting these keywords? What are they ultimately looking to achieve? Another difference today, Bill illustrates from his experience, is the crossover between SEO and other areas. Keywords researched for SEO purposes can also be used elsewhere, like in social media updates. 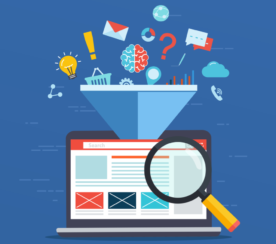 Other departments can use this information but often do not seek it out from the SEO’s on the team. When researching keywords, Bill warns to avoid relying too much on tools. Your most valuable keywords are often simple to find — make list of what you do, and append buy signals to them. Bill gives the example that if you sell routers, an appropriate keyword to target would logically be “buy routers”. If your business has so many potential keywords to target that you don’t know where to start, Bill suggests prioritizing keywords by profit margin. Which products or services make you the most money? Target those phrases first. 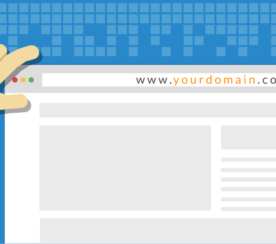 Do Exact Match Domains Still Work Anymore?